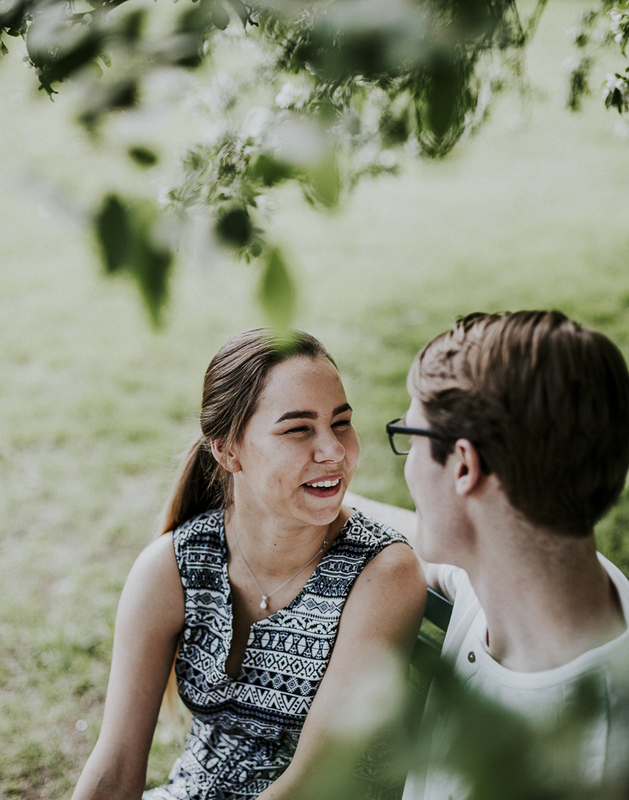 When deciding on a location for their engagement shoot, I was more than happy to recommend the Arboretum to Megan + Alex. 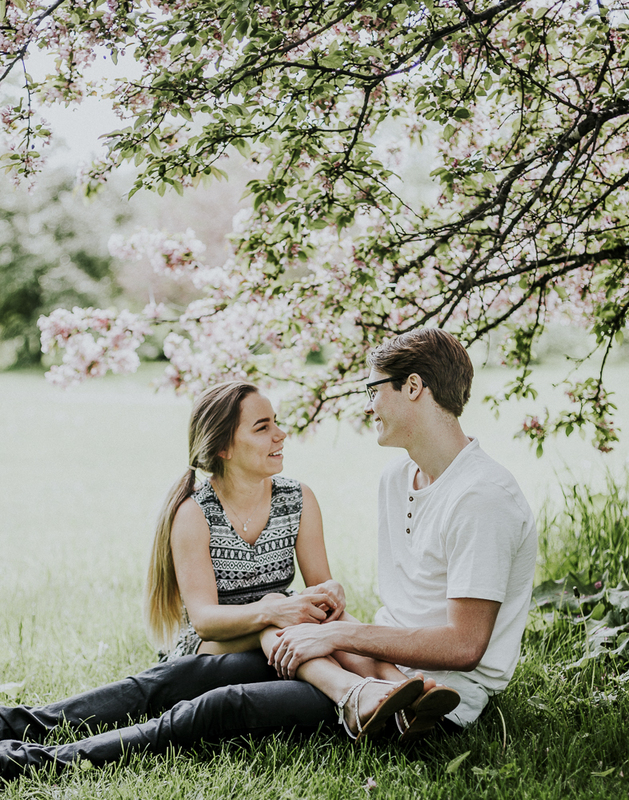 With nature finally in full bloom, I was very excited to do an engagement shoot at the Arboretum for my first time after many visits over the past years. 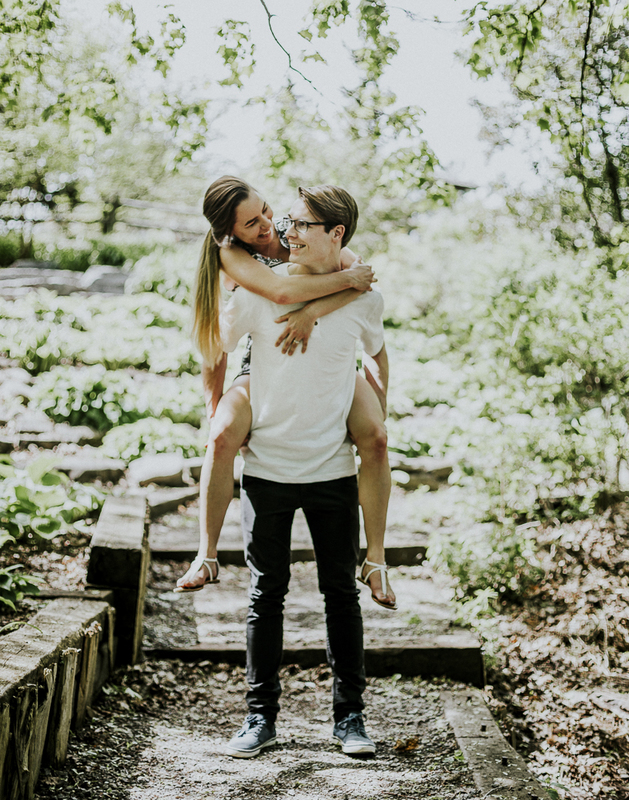 Spending over an hour exploring with Megan + Alex was more than easily done at the Arboretum; there's just so many different and unique places to shoot! 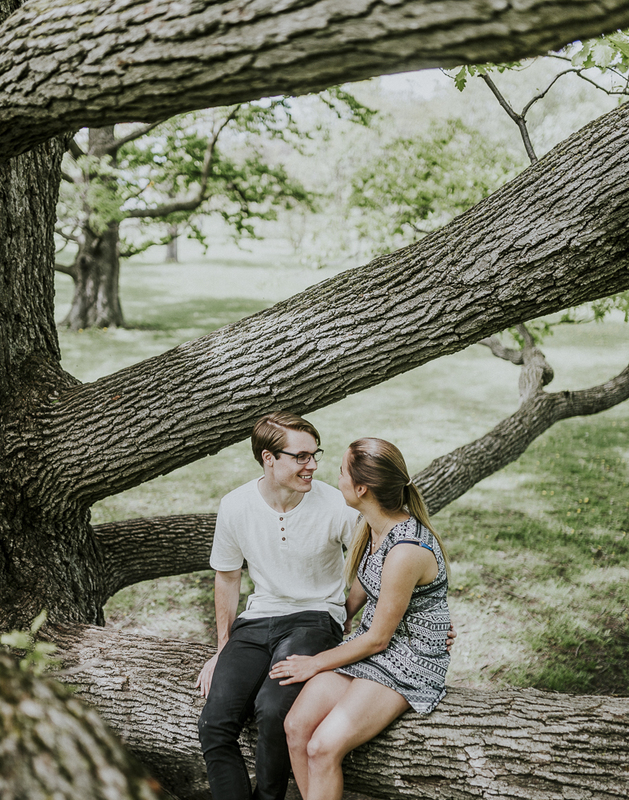 The engagement shoot finished off by all 3 of us climbing up into my favorite and one of the biggest trees at the Arboretum. 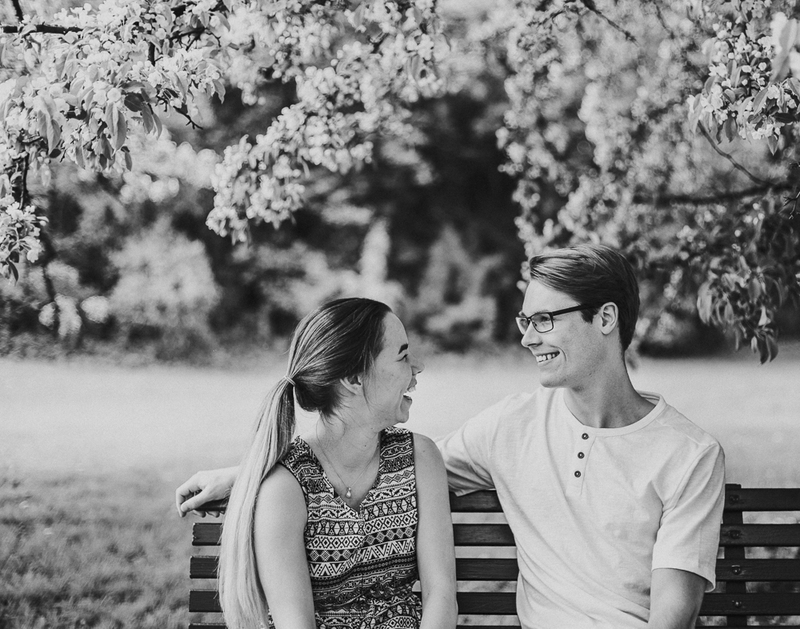 Looking forward to shooting Megan + Alex's wedding in September!